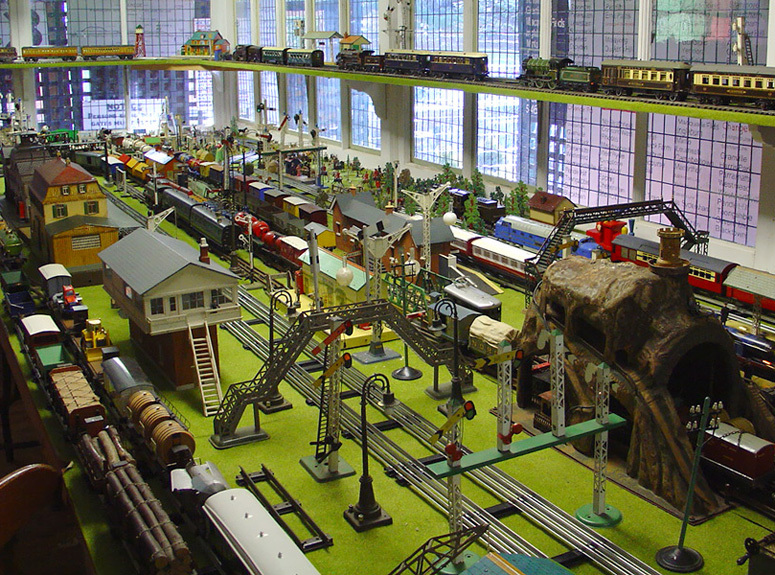 The world famous collection of toys and model trains includes such famous names as Hornby, Märklin, Lionel, Basett Lowke and Bing. 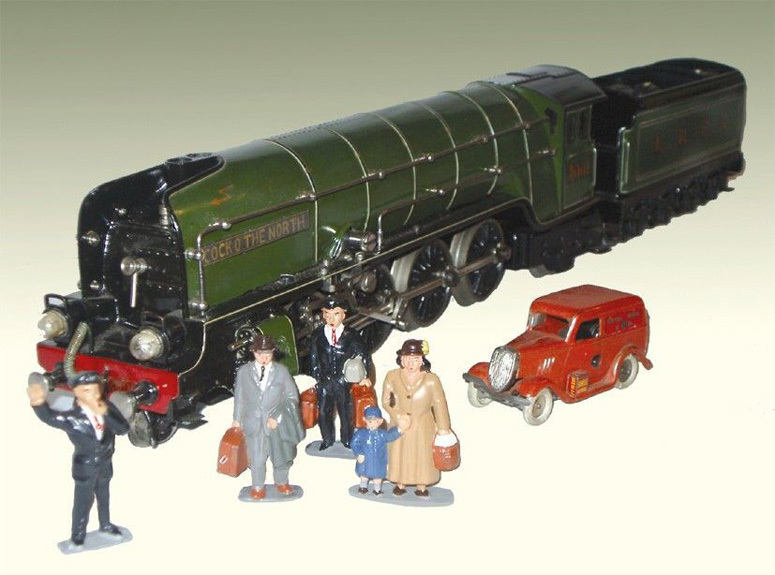 Note that the model railways represent the real post grouping railways of the time and carry the private company road names LNER, GWR, SOUTHERN, L.M.S. 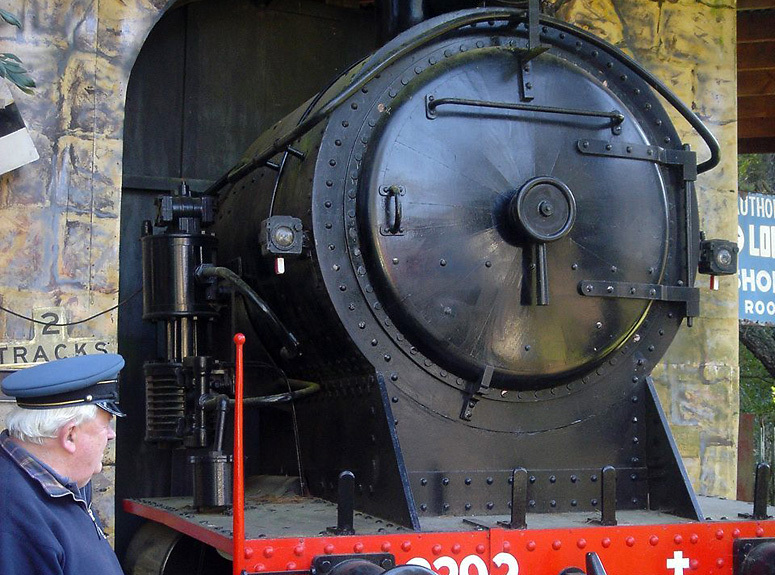 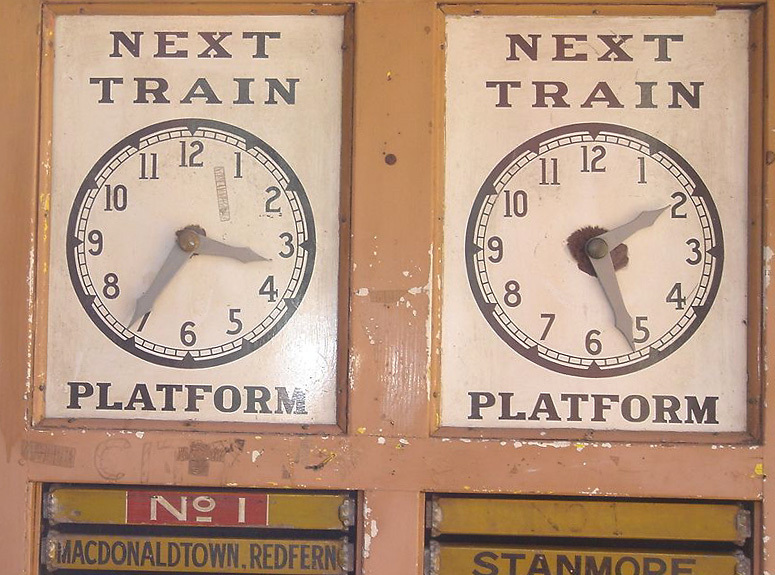 All of the railway companies were combined into one grouping after the Second World War and re-named British Rail. 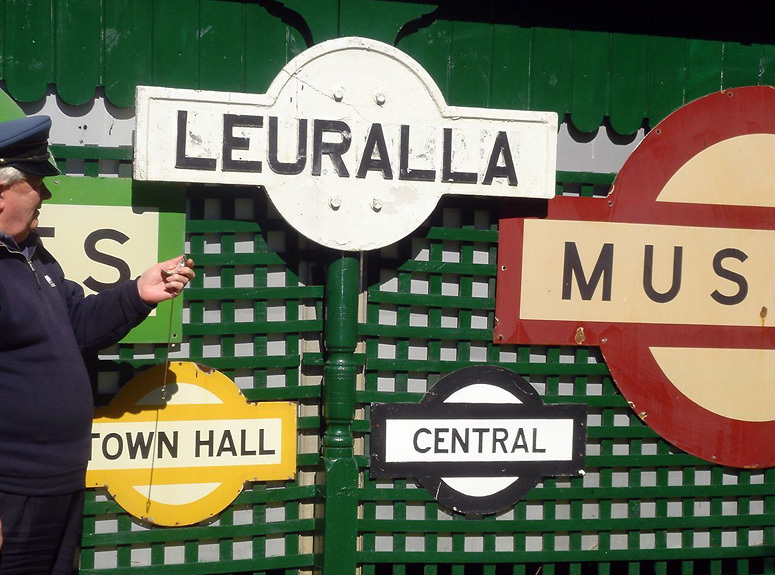 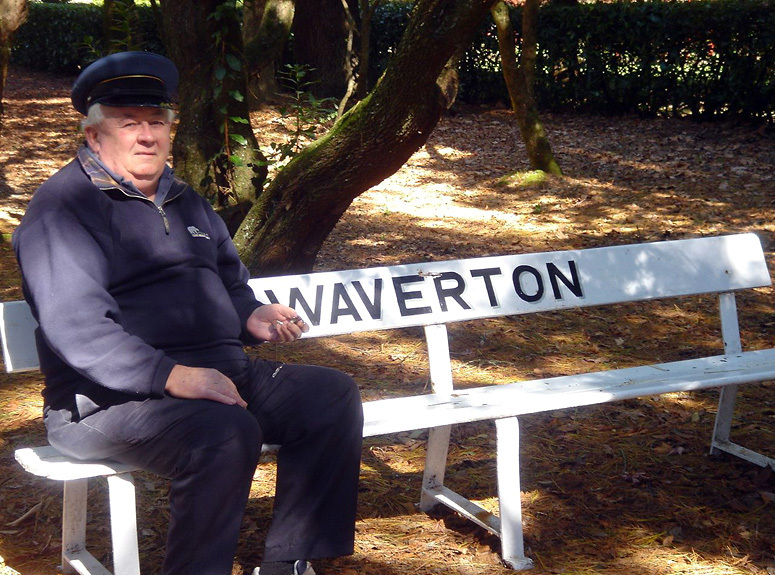 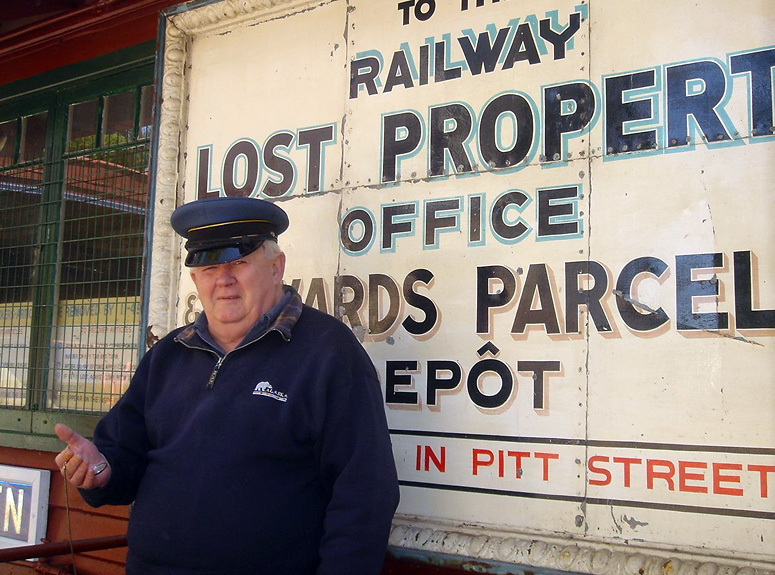 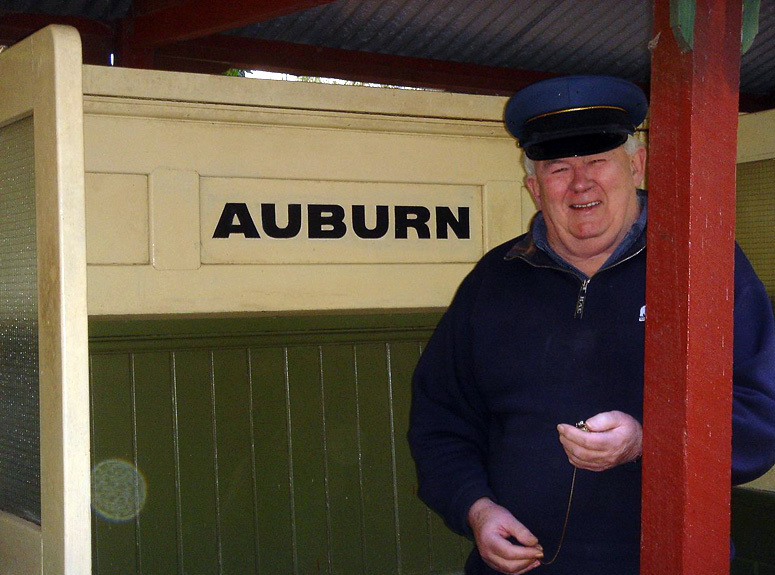 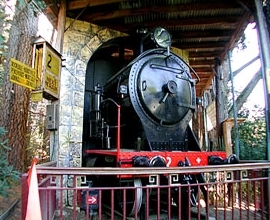 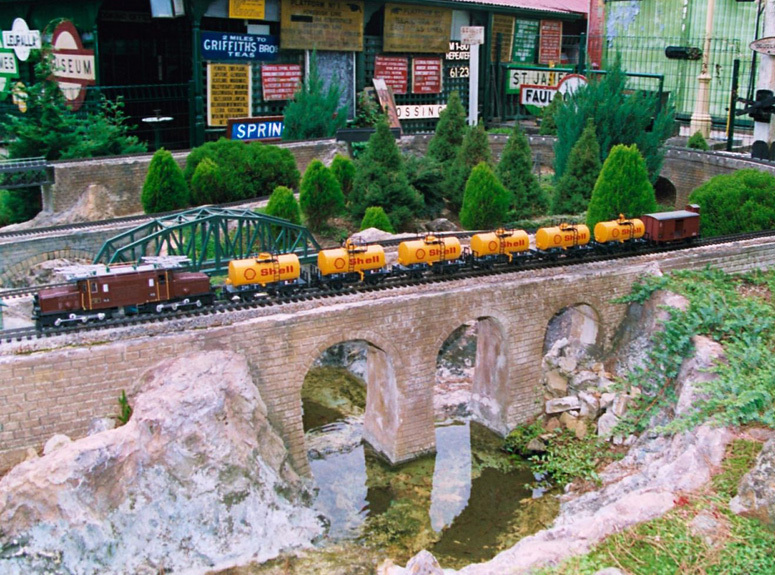 Leuralla has had a new Garden Railway constructed that is based on the railways operating in Europe with viaducts, tunnels and all. 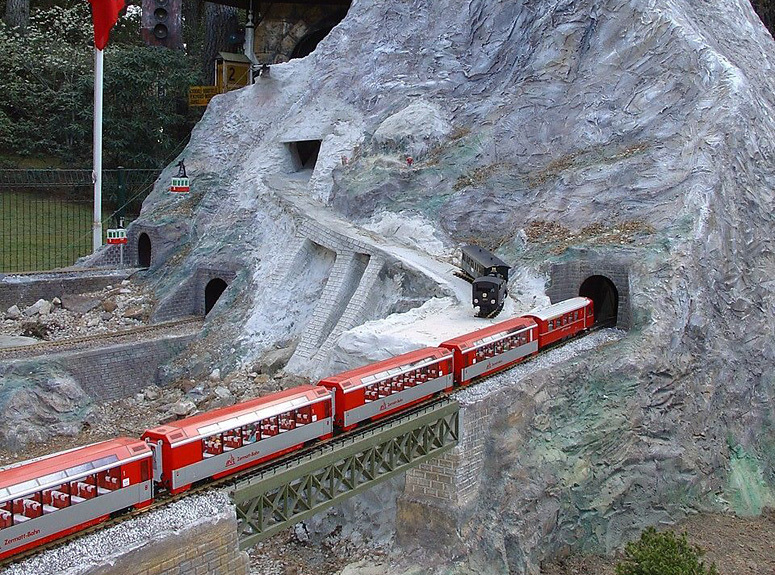 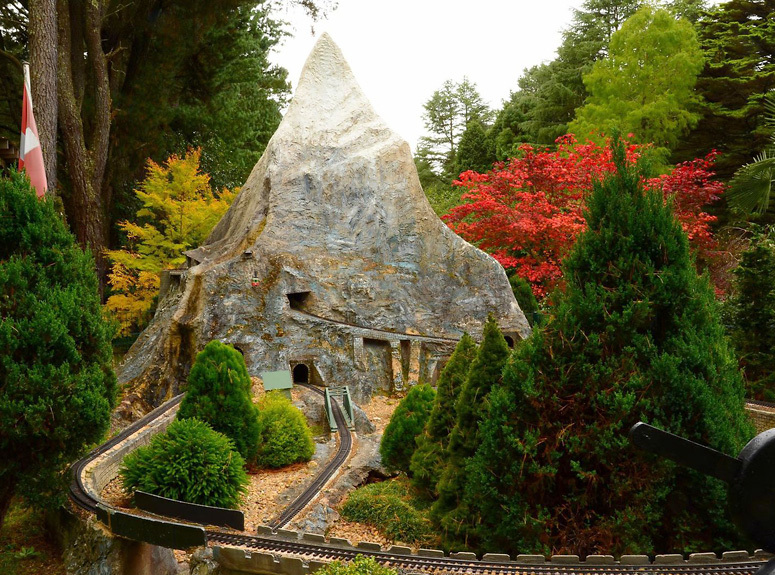 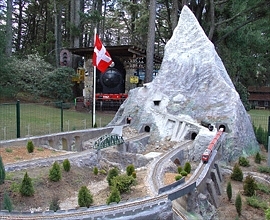 Two rail lines operate through a fully landscaped mountain set-up and run through the tunnel system of the model Matterhorn mountain. 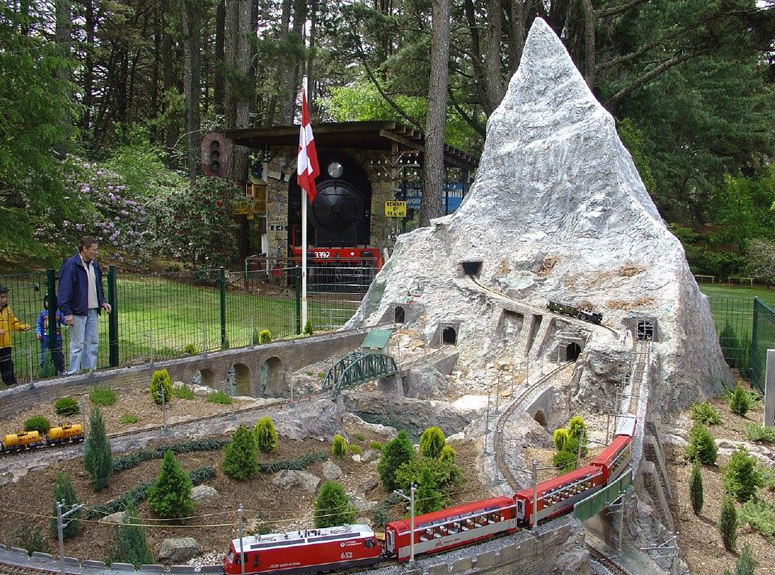 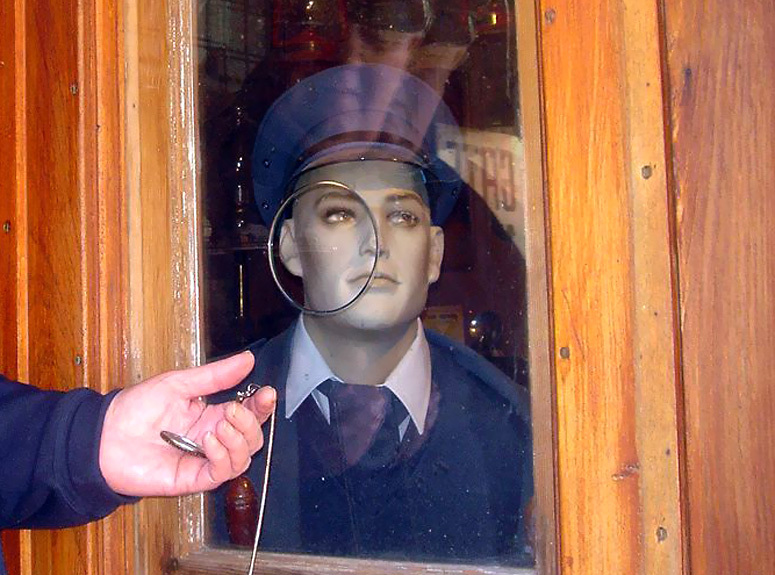 The display is able to operate in all weathers, using the LGB (Lehman Gross Bahn) range of Garden Railways. 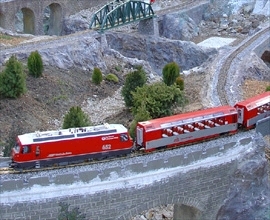 It is interesting to note that LGB trains are produced by the Lehman / Richter descendants of the original family company started by Ernst Paul Lehman in Hamburg during the mid 1800s.